A new Pentagon cybersecurity strategy lays out for the first time publicly that the U.S. military plans to use cyberwarfare as an option in conflicts with enemies. 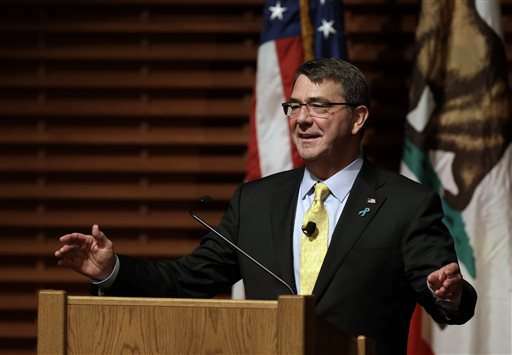 In remarks at Stanford University, Carter said the breach response shows the department is moving in the right direction, but he added: "I still worry about what we don't know. Because this was only one attack." 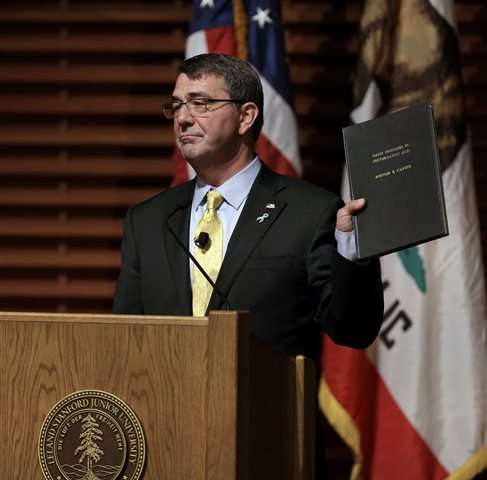 The new document takes a more open approach in part because officials said the Pentagon wants more transparency in its cyber mission—and because it could provide some deterrence to adversaries.